Daddy, I can fit in this tree, look!!! getting caught up in fun. Well what do you do during a normal working week? Have water on tap and no access to sun. You don’t play much at work do you and you’re only good at what you do regularly so I like to use play each week and special days like bank holidays to practice for fun. So that when the big feasts of fun like Christmas and summer holidays come I know exactly what to do and I’m fit and strong enough to really enjoy it. That is where Rushmere park came in today because it is this beautiful public park on the edge of Milton Keynes where I live that to me is just the epitome of happiness. They’ve actually changed it around so while we were used to visiting the Stockgrove part of it we have only visited Rushmere itself once before and it’s change a lot for the better since. Back then it was the new centre of the park and mummy had our little bun in the oven. Now the little bun has grown into a proper muffin and the park centre has become a well designed reception including enclosed restaurant with wall to wall windows showing off the stunning views. We found the Axe and Compass pub and had the best time. The review of that will come out later. So I have no intention of writing a long post because I’m more interest in letting the photos speak for themselves. If you have any ideas of places we can try or things we can do then I’m all ears. Though this picture really doesn’t do it justice. I heard that you can also see herons nesting and they set up telescopes so you can peer in though these weren’t in place when we visited. This map of the park fascinates me because I didn’t realise just how much there was. I have traversed the Stockgrove park and enjoyed it but really wanted to find more. Now I can I’m excited. The gift shop is very small, it was more a cupboard full of things you want to buy so it wasn’t imposing, it is just a nice way to contribute to the up keep of the park. We didn’t do all the trails because there are so many but we did get to see many of the windows, doors and other fun things etched into trees along the route. How big is the giant that sits in this chair!!! Who lives in this tree? It’s cheap, the food and drink in the lodge can add up but otherwise it’s only £2 parking and the rest is free. You’re allowed to bring your own food so it can be real cheap outdoor fun. So that was our fun day and how it contributed to even more fun days throughout the year. We’ve found a wonderful new place to explore, had fun as a family and introduced our little one to the fun of exploring forests. 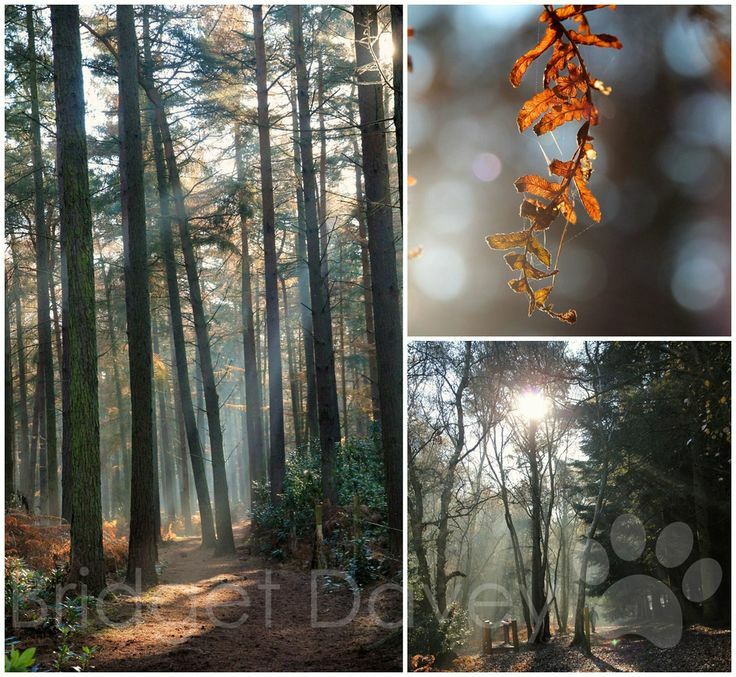 If you want to see some professional photos like the one about that really do the park justice then checkout Bridget Davey’s page about rushmere and stockgrove park. Thanks Louise. The chair is fantastic isn’t it. Seeing my little one discover the joys of nature is just the best.